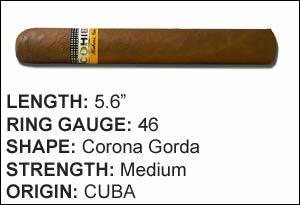 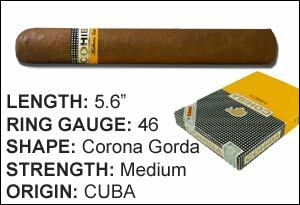 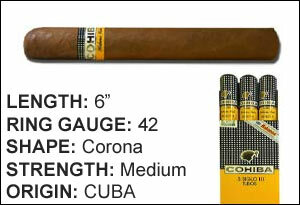 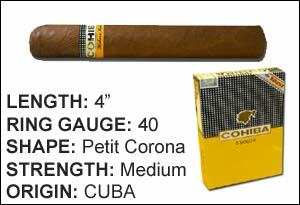 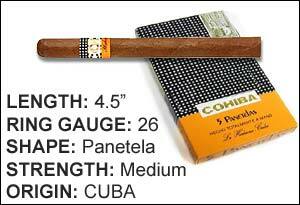 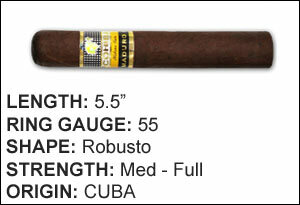 Cohiba is one of the flagship brands of the Cuban cigar world and by far one of the most popular brands on the planet. 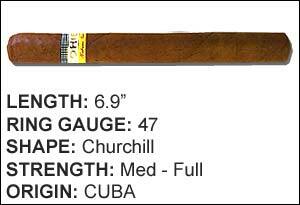 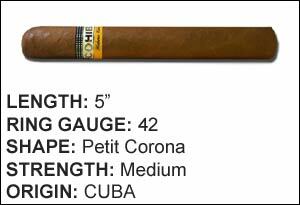 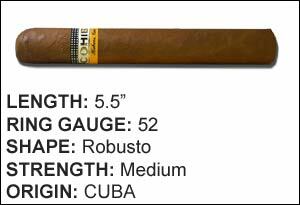 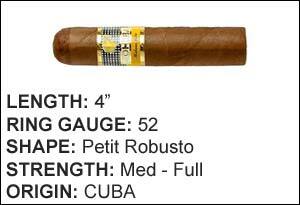 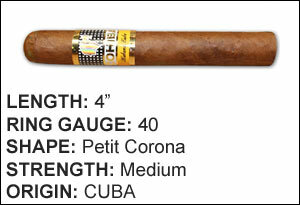 All Cohiba cigars from Bellhopcigars.com guaranteed Cuban from the Vuelta Abajo and Vegas Finas Regions. 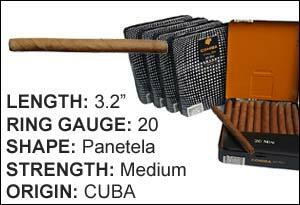 Each cigar is made entirely by hand by master cigar rollers. 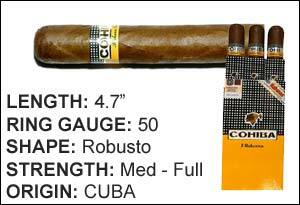 Cohiba is a modern post-revolution brand established in 1966 with a reputation for having the finest farmed, cured and rolled Cuban tobacco. 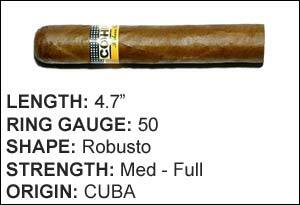 Cohiba has one of the largest collections of cigars available - order from Bellhopcigars.com to ensure you’re getting the real, authentic Cuban brand. 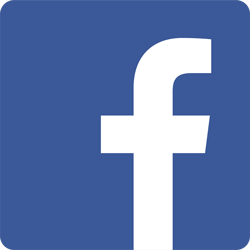 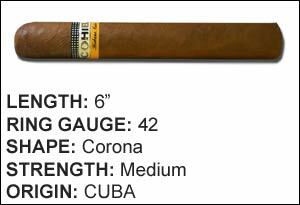 Don’t want to commit to a full box? 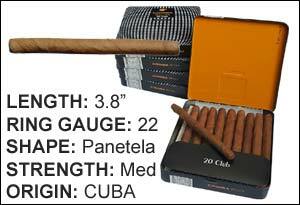 We have a wide range of single Cuban cigars and sampler sleeves for you to try. 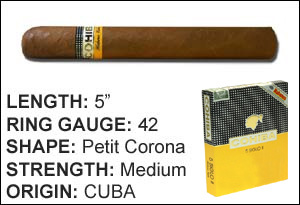 With over 10 years of online service and experience selling Cuban cigars, you can rest assured that you are receiving high-quality Cuban cigars with an impeccable service reputation. 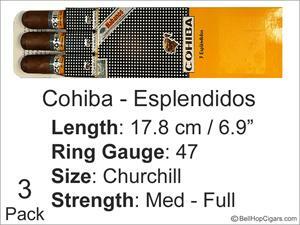 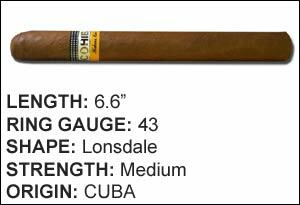 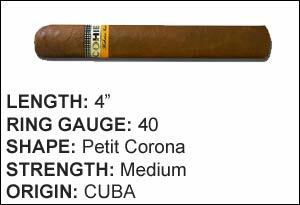 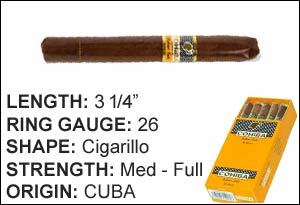 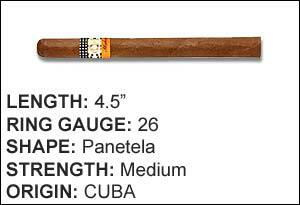 Bellhopcigars.com carries the widest range of Cuban cigar brands on the internet. 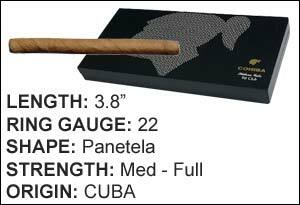 All orders are guaranteed to ship to your location in the United States.